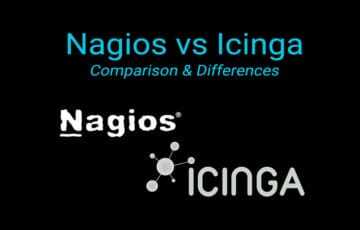 Today we breakdown the Differences between Nagios and Icinga for Network Monitoring and look compare their Main features, Benefits and more! 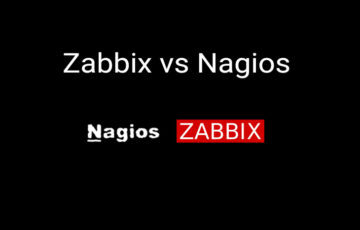 Have you ever wondered which is Better: Zabbix or Nagios? 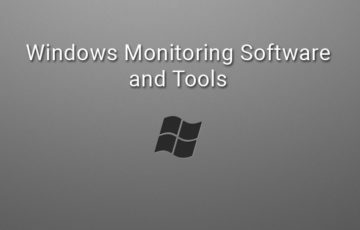 Well we breakdown their Differences and Compare them Side-by-Side to get a better understanding of how they perform against each other! 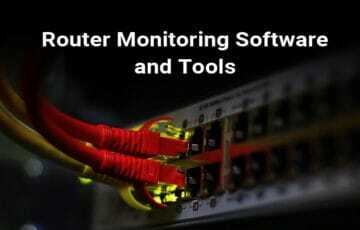 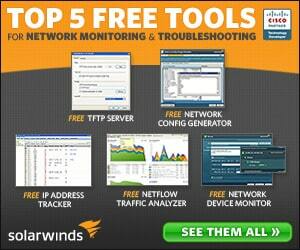 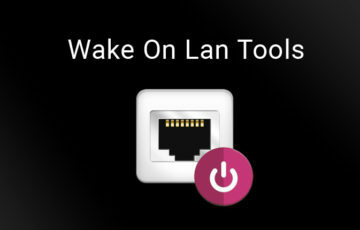 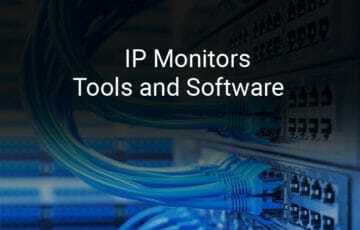 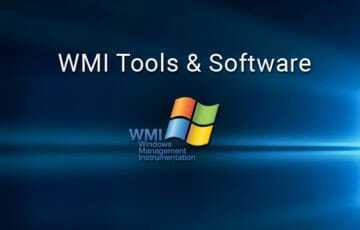 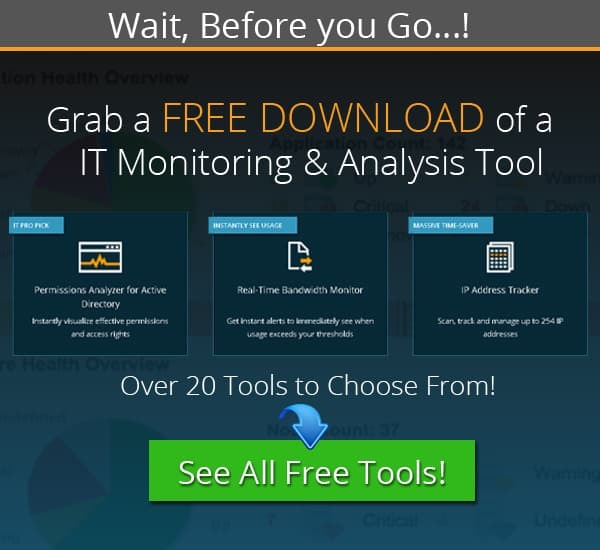 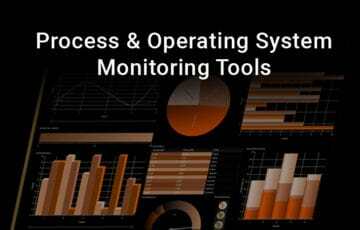 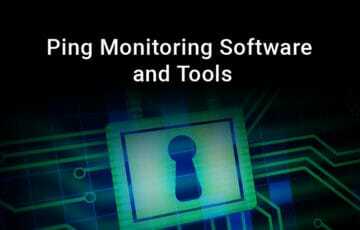 Best 5 Ping Monitoring Tools & Software for Monitoring Network Devices/Servers and More! 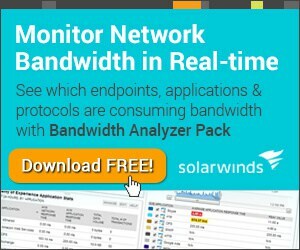 Here’s the TOP 5 Ping Monitoring Software & Tools for Monitoring Up-time in your Network Infrastructure!